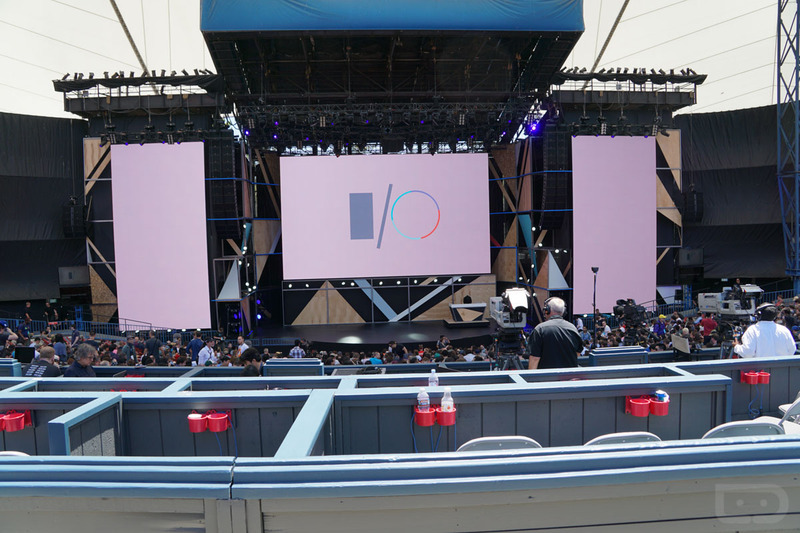 Google I/O 2016 is far from over and we have much more to cover, but after the blockbuster keynote from yesterday wrapped and we took the rest of the day to digest all that was announced, we want to know what impressed you the most. Were you blown away by Google Home or Assistant? Does Daydream live up to all of your VR dreams? Are you ready to adopt Allo as your next messaging client and ditch Hangouts? Maybe you just care about the stable-enough Android N Developer Preview 3 that was released? Something else stuck out, perhaps? Biggest News so Far Out of Google I/O 2016?